It was with some surprise that we noted that Gregory Benford’s name has never appeared on the shortlist for the Best Novel Hugo Award. For a novelist who enjoyed significant success from the 1970s to the 1990s, and who was well loved by other SF awards, it’s surprising that Benford never ended up on the shortlist for the biggest prize of all in genre. His knowledge of the people he’s writing about shines through, and they feel like fully rounded human beings, in a way that some of the protagonists in his previous novels have not. These are people that Benford knows, and he writes about them with evident affection. While the science is front and centre (not unusual in a Benford novel), the characters do not take a backseat. The first 350 pages are a taught, meticulously researched alternate history that delves into the nitty-gritty technical details of the race to build an atomic bomb. It’s a believable departure from the real history. One small decision made differently that makes sense, and everything flows from that departure point. 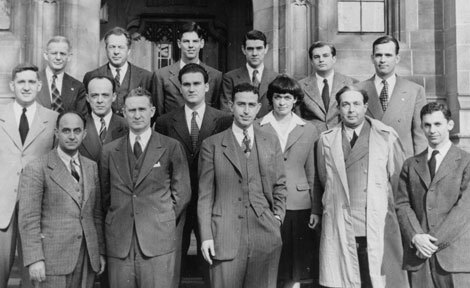 The interpersonal tensions and big personalities of the real-world Manhattan Project make for some fascinating reading as they tackle the issues surrounding the creation of the first atomic bombs. This novel is gripping, right up until the first bomb is dropped. The protagonists of the book. It is unfortunate, however, that most of the last 100 pages do not live up to the promise of the first 350. The story takes an odd turn when the main character embarks on a spy mission in occupied France. While the characterizations remain strong, the plot wanders. 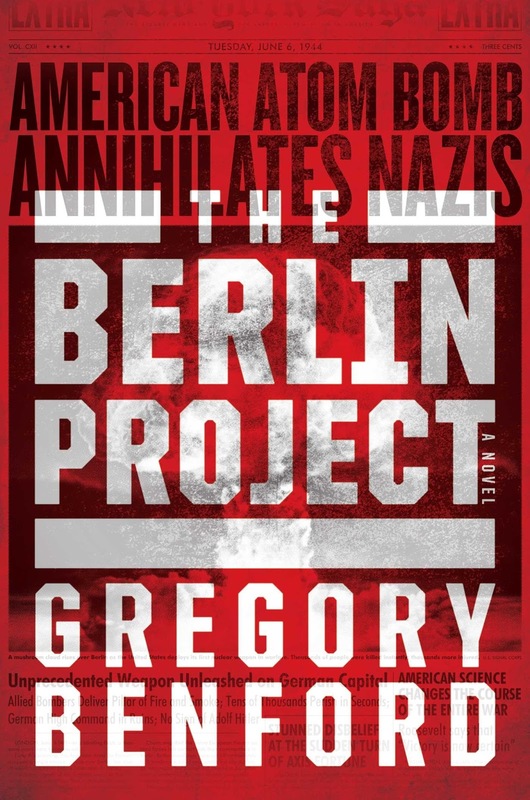 Later scenes involving the German military command and the post-war peace are well handled, but the book never regains the energy and excitement of the first 350 pages. Despite the flaws in the later portion of the book, this may well be Benford’s masterpiece. The end notes on the research and the musings of Manhattan Project scientists about the mistakes they made in the uranium enrichment process only add to the appeal of this book. Whether or not this makes it to the Hugo shortlist, it should definitely be a strong contender for the Sidewise Award. Fairly unique story given the author's knowledge and background relationships. Great historical research and believable plot make this a winner.